Wibu Services provides you with comprehensive support along the complete lifecycle of your project, from the initial concept through to the finished product deployment. Our services cover the complete gamut ̶ pre-sales planning, design, implementation, training, hosting and support. Whether you are a traditional ISV concerned with piracy and reverse-engineering attacks, or an intelligent device manufacturer threatened by cyber-physical breaches, tampering and manipulation violations, you can count on our experts to provide the guidance you need at every step in the process. Together, we will help you develop the most reliable and cost-effective approach for monetizing your B2C, B2B, M2M or IoT applications with best practices in protecting, licensing, and security. Our pre-sales consulting team helps you evaluate our solutions and choose the best configuration for protecting and licensing your software. To streamline your decision process, our experts highlight the pros and cons of potential alternatives and identify potential vulnerabilities and mechanisms to mitigate risks. 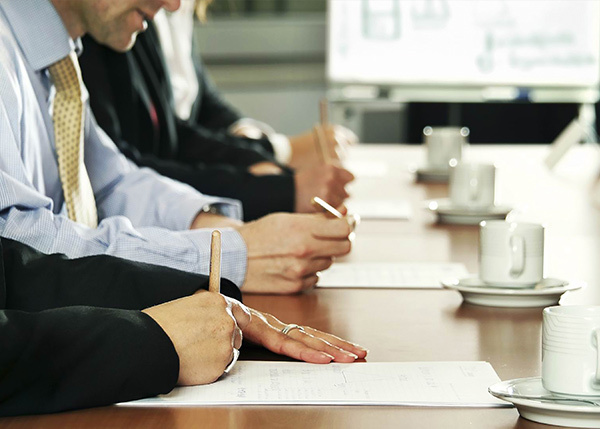 During the design phase of your solution, our consulting services are available to help accelerate your implementation, particularly in scenarios where multiple back office processes and pre-existing sales models are already in place. Through our business process consulting, software protection consulting, and software monetization consulting services, we will analyze your specific requirements and guide you to the optimum solution. The Wibu Systems Professional Services Team is ready to step in and guide your implementation even in the most complex circumstances and environments, such as supporting unusual programming languages, protecting unusual file formats, extending the integration to other platforms, expanding the array of CRM, ERP, and e-commerce solutions, or realizing the benefits of new features. Skilled local resources are available via our global certified partner network so you can enjoy personalized, local language service. Wibu Training Services are geared towards advancing your knowledge in software protection, licensing, and security. Whether you are a new user or a seasoned veteran migrating to Wibu solutions for the first time, you will benefit from the collaboration with experts who deliver our academic curriculum in open training seminars, individualized training sessions, and a secure code Webinar, either online or in groups in our German headquarters or even your own facilities. The choice is yours. Wibu Operating Services host your licensing solution on our servers and give you easy access to your licensing data via the Internet. The service includes a state-of-the-art datacenter infrastructure, backup service, operating system maintenance, application level maintenance, availability and security monitoring, secure access to CodeMeter License Central and up to 99.9% availability service level agreement. Four different levels of service are available to meet your specific needs. 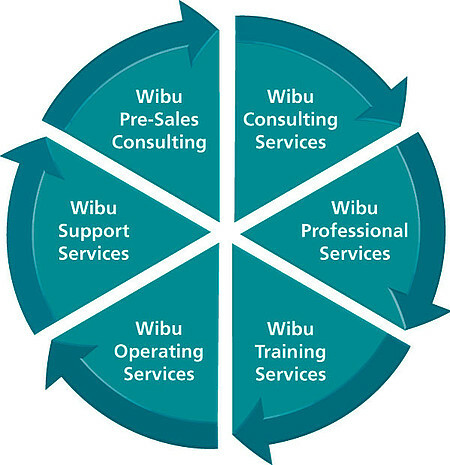 Wibu Support Services are delivered in 3 levels. All three service level agreements include error diagnostics and error fixing, for both developers and end users, via email, phone, or remote access, and access to the Wibu knowledge base. Silver and Gold level agreements include priority hotline, guaranteed response times, and individual contact person. Please download our Service Brochure for a detailed description of all of Wibu Services.